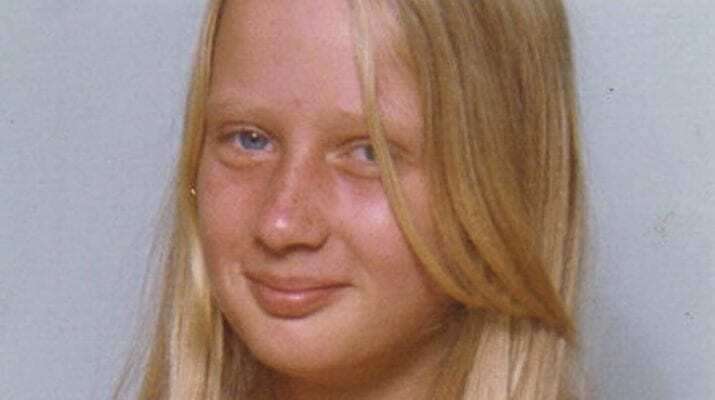 13-year-old Tracey Ann Patient lived with her parents, her older sister, Debbie, and her younger sister, Denise, in Henderson, Auckland, New Zealand. The family had immigrated from England to start a new life; one that her father believed would be more beneficial to the family. On the 29th of January, 1976, Tracey’s mother agreed to let her go to her friend’s house for the evening. Debbie was heading to a Doobie Brothers concert at Western Springs and her mother thought it was only fair that Tracey would be allowed to do something fun too. Both Debbie and Tracey walked up the road together. “When she said ‘bye’ – she was just walking up the road slightly behind me, and I never turned around, I just went ‘oh, ok bye, see you later’ and went off,” Debbie said. “And I just so, so regret not turning around.” This was the last time that Debbie ever saw her younger sister. Tracey left her friend’s home on Chilcott Road that night at around 9:30PM; she called her mother before she left to let her know she’d be home shorty. Tracey, however, never made it home. 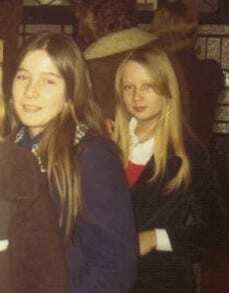 Tracey (right) and her older sister, Debbie. Tracey’s body had been discovered that morning by a woman out walking her dog. Simone Graham was alerted to the body by her pet doberman. At first glance, Graham thought that that Tracey was just sleeping. “There was a young woman, she was very slightly down a bank … she was slightly curled – she could have been asleep in a very loose sort of position – her knees were up, her legs were up but not hugging up to her chest and her head was bent over and she was facing towards my left and I could see the side of her face and her hair,” she said.2 However, upon further inspection, it was evident that she was deceased. Tracey had been strangled to death with her own pantyhose which had been wound tight around her neck with a stick. 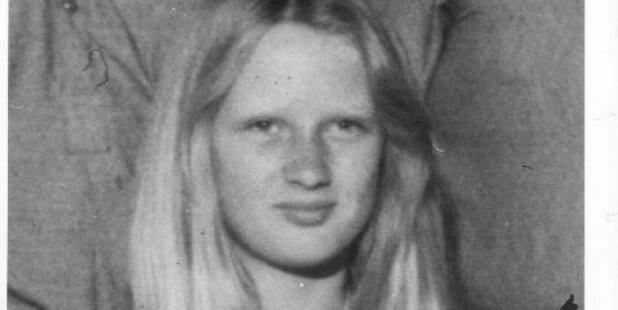 Afterwards, her killer dumped her body in a bush in the lonely Waitakere Ranges. With very little evidence or leads to go on, the case gradually went cold. The following month, however, a fresh lead gave the Patient family hope when a telephone counselling helpline received an anonymous phone call from a young woman who claimed she witnessed Tracey climbing into a brown car which was driven by a man in a brown suit. Several months later, a road map with Tracey’s name written on it was found in a Ford Thames van which matched a description of a van in the area at the time Tracey vanished. The van’s owner was cleared but he had purchased the van after the murder and investigators were unsuccessful in identifying the previous owner. It wouldn’t be until the following year that another lead in the case came to surface. 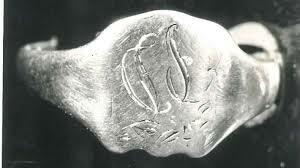 When Tracey was discovered, it was noted that her beloved signet ring was missing from her finger. In November of 1978, police received an anonymous call from a man claiming that her ring could be found in a wastepaper basket at an Avondale shopping mall. When police officers rushed to the scene, they found Tracey’s ring exactly where the caller had said it would be found. The caller also provided the number “126040″ and said that this number was related to the case. Police were unable to trace the call or decipher the meaning of the number. 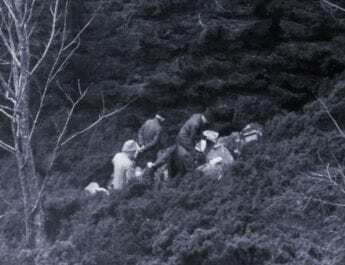 It was initially believed that this could have been the breakthrough to crack the case and lead to a suspect but once again, it was just another dead lead. Over the forthcoming weeks, months and years, investigators continued to follow what few leads trickled in but the investigation was put on the back burner; there were other crimes that needed the investigators’ full attention. Nevertheless, police sporadically urged people to come forward with any information they may have that could lead to Tracey’s killer. 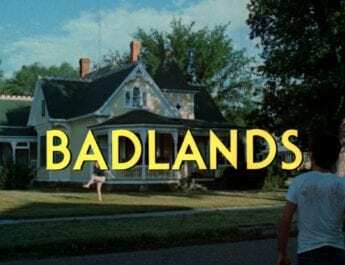 At one point in the investigation, police considered that Tracey may have fallen victim to an unidentified serial killer who targeted teenage girls in the 1970s. Mona Blades and Olive Walker, both 18, were also murdered in that decade. While there were similarities in the three cases, there was no evidence which could conclusively link them to one another. In 2010, a woman identified only as “Rose” came forward to claim that her neighbour’s 21-year-old son killed Tracey after he was released from prison. Rose, who was just 11-years-old at the time of Tracey’s murder, claimed that following Tracey’s murder, the neighbour’s car was cleaned, repainted and then sold. Rose also claimed that she saw the signet ring belonging to Tracey in her neighbour’s house and that she also heard a confession from the mother.4 Nevertheless, investigators said that Rose’s testimony was not credible. In 2016, it was announced by Detective Sergeant Murray Free that police had resumed working on the cold case full time. Shortly afterwards, police publicly announced that they had new leads and that over 150 people called the Operation Tracey 0800 number with tips. A high percentage of those calls came from people suggesting what the number 126040 could relate to. Another call came from a man named Gary Ross who called to relay what he had seen on the evening of the 29th of January, 1976. He said that he was on at 295 Great North Road – around 300m up the hill from where Tracey left her friend – when he spotted a man leading a young girl along by the elbow. “There was hardly anyone else in Henderson at the time, it was almost deserted and he was escorting her by the elbow, and she wasn’t struggling but he was hassling her along the road,” he said.5 Ross could recollect the evening with great detail, even remembering that it was a Thursday. He described the man as “middle-aged to elderly” adding that he was “wearing a hat.” Ross said that when he heard about Tracey’s disappearance on the radio the following day, he called police to tell them what he had seen that night. He said the person on the phone took down his details and said they’d be in contact but nobody rang back. He said that over the ensuing years, he tried to pass on the information several more times but the police never seemed interested in what he had to say. Following Tracey’s murder, her family moved back to Britain. Her parents became the founding members of a support group named Parents of Murdered Children. Her sister, Debbie, told the Weekend Herald that the family never recovered but held out hope that one day, justice would be served. “Nothing will bring Tracey back or make our grief easier to bear. But nobody should get away with murder, especially the murder of a child,” she said.6 Over four decades have passed; more than 850 persons of interest have been profiled but as of yet, the killer of Tracey Ann Patient has evaded justice. Thank you for writing this. This case was local to me growing up and it never gets much coverage. To this day I still think of Tracey. She was only a little bit older than me and I was so scared. I hope one day her family can have closure. Thanks, Lucinda. I’m really sure why this case isn’t as well known as similar cases. There’s very little information online; no Wikipedia, even. It didn’t seem as though they re-investigated the case for that long in 2016 before halting the investigation once again. It’s a shame because it really seemed as though there were a good few leads to start with. Thank you Emily. They had a team of about 11 officers working on the case full time for about a year (Nov 2015- Oct 2016). 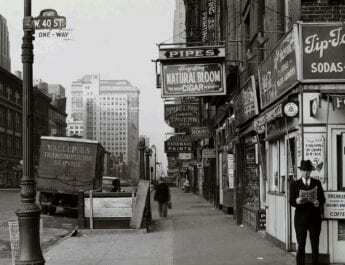 Prior to that they had officers working on it on and off on a part time basis over severall years. There were loads of leads and we are convinced that all of them were investigated. There are literally hundreds of files on the case. Someone knows who murdered a Tracey and, although obviously it will not bring her back, I am hopeful that one day someone will come forward. All those leads and the New Zealand police remain useless. Henderson police are the worst. I find the killer incredibly cocky to have kidnapped her so near a police station. I agree it must have been someone she knew because she seemed to be running home and wouldn’t have stopped. Did she know that 21 year old ex-prisoner?